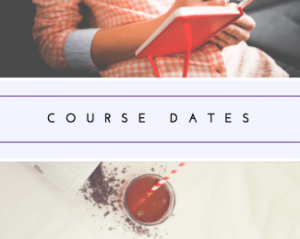 Hi there, It’s homeopathy awareness week… So what is it or what is it not? 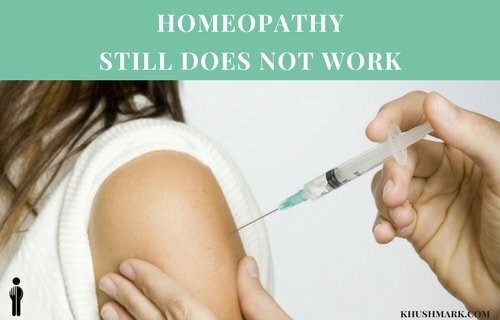 And maybe Homeopathy does not work at all? There is no proof that homeopathy works if it did then there would be plenty of randomised double-blind placebo tests proving it to work. The gold standard tests that we use in clinical trials to prove and test the safety of a medical drug is the randomised double blind placebo test. Neither doctor nor patient knows whether they are prescribing or taking the actual drug or a placebo, respectively. The data is then collected and analysed before any drug is given to the public. 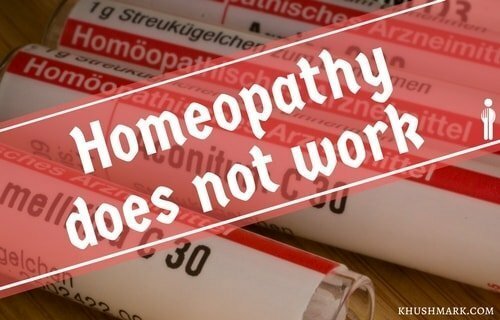 So you are ‘safe’ when it comes to medications, however, homeopathy is just given ‘here and there’ with no rigorous testing. Traditional Western medicine is no doubt absolutely great at symptom management and/or dis-ease management…it is not curing dis-ease. As soon as you come of these meds, the symptoms bounce back. So what is this medicine that has been through all the rigorous scientific tests and scrutiny before it is put into the form of a pill or inhaler or ointment or patch? It’s pretty amazing for science to be able to manage disease so well by ‘fiddling’ with our biology. Expensive too though. It is important to know that all of the above medicines have side effects too. Why? Because, these medicines need to be cleared out of the body, in other words, put into disposal bags for the garbage men/women to collect. These garbage collecting men/women are our detox organs. EVERY medication has a side effect…BECAUSE EVERY MEDICINE HAS TO BE ‘DETOXIFIED’. Making detox organs work more than they should IS a side effect. Just because you do not experience a ‘side-effect’ that is listed on your ‘medication insert’, does not mean that you are not experiencing any. That new symptom that started when you started that new med, is a side effect (even though it is not on the insert). Western medicine is fantastic for ‘A&E’/ER scenarios, if anything it is pretty miraculous….but for chronic conditions? Not so great. Traditional Western medicine is also responsible for MRSA due to antibiotic over-use, suicides due to anti-depressants and anxiolyitic meds, death due to iatrogenic effects, dis-empowerment and debt. So what is this ‘tree-hugging’ homeopathy? It is….. Focused on HEALing and not ‘symptom control’ or dis-ease management. Homeopathy CAN be used for symptom control and dis-ease management IF needed but why not focus on HEALing ? So what is it then, why not just prove it and do these randomised double-blind placebo control studies? Ultra-diluted medicine or nano-medicine is recognized scientifically, it is in essence homeopathy. So is it just a matter of the ‘language’ we use? When Samuel Hahnemann founded homeopathy in the 1790s there were no such scientific terms. BUT, we can NOW use such scientific language in homeopathy. It is now being shown that probiotics are actually not beneficial if they are not matched according to your ‘individual’ microbiome ecosystem. Homeopathy has employed this all along. Homeopaths use homeopathic probiotics, which are matched to the INDIVIDUAL. One may call it individualized probiotics. Homeopathy does not use a ‘one size fits all’ approach, if anything far from it. The individual who has the dis-ease is treated not the dis-ease that has the individual. 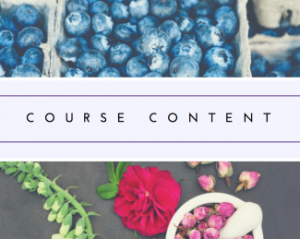 You may have come across this in the field of functional medicine, or what is being called ‘personalised medicine’, this is a fancy scientific term for what homeopathy has been doing since its inception. The world went a bit crazy when the whole genome project was set up, as the belief was it would map all the genes and then scientists could target genes to treat specific dis-eases but ‘low and behold’ it was found that most of the genetic material was actually redundant and if anything only 2% of dis-eases are genetically inherited (if that). It is now called ‘epigenetics’ as we know that the environment plays a big part in gene expression…GUESS WHAT? Homeopathy knew this before science discovered this. In homeopathy we call this miasms. The wonderful work of Dr. Stephen Porges on ‘the polyvagal theory and the vagal nerve’ in relation to the Autonomic nervous system (ANS) was discovered in 1994 and his amazing discovery is still not taught in most medical schools. And GUESS WHAT? Homeopathy uses this theory since it was founded in 1796!!! This is why homeopaths try and understand the individual’s story before they even prescribe a remedy or two or three. Hence we have so-called ‘fight or flight’ remedies, or ‘freeze’ remedies which all emcompass the polyvagal nerve theory. One cannot heal if the autonomic nervous system is out of balance, homeopathy absolutely addresses this, that is why homeopathy has ‘shock and trauma’ remedies.  Homeopathy has remedies that actually ‘soothe’ the ANS, which also include the mothering remedies ASWELL AS the homeopathic probiotics. Homeopathy came up with the first SAFE vaccines. What are traditional vaccines? They are minute amounts of the ‘offender’ (such as parts of the measles virus) combined with a PLETHORA OF CHEMICALS given to individuals to trigger an immune reaction to kind of ‘prime’ the body, so it is ready for the dis-ease. GUESS WHAT? In homeopathy, ultra-diluted doses of various substances are used be they viral, bacterial, plant, mineral etc to trigger the body’s innate healing process WITHOUT the chemicals. Homeopathy is a form of medicine that is way ahead of its time. It is also a form of medicine that is not only ‘green’ but non-toxic to humans, animals and our planet. So what about these gold standard randomised control tests (RCTs) which I mention in part 1. Here is a recent article in the national paper in England by Rachel Roberts, a fellow homeopath mentioning the RCT trials. There is also more in my blog in relation to published scientific articles in cancer and homeopathy. Do have a read as these studies show homeopathy to ‘kill’ breast cancer cells without impacting normal cells which Western medicine has not yet achieved. AND how homeopathic remedies killed brain cancer cells at the SAME TIME AS BOOSTING THE IMMUNE CELLS. There is ample SCIENTIFIC evidence that homeopathy works but somehow it seems to skip the mainstream news. Funny how that happens! In homeopathy, if you have an individual with arthritis, they will not be prescribed an ‘anti-inflammatory’ but remedies that address that person’s story. In essence, 20 individuals with arthritis may ALL receive different homeopathic remedy/remedies. However, these RCTs can be hugely costly in homeopathy due to it being individualized medicine. I mentioned asthma, high blood pressure and teenage acne before, ALL of these would be ‘treated’ individually, in that 10 children with asthma may ALL be prescribed different remedies. So the cost of time and the number of people for an RCT is quite prohibitory. However, countries like India are taking homeopathy by storm as the West tries to suppress it. In India people cannot afford traditional Western Medicine and it is a blessing as they turn to a more, natural, toxin-free and HEALing form of medicine and HEAL their dis-ease(s). asthma cleared using one single remedy that totally matched the individuals ‘story’- energy. Homeopathy is what I call nano-medicine at the neurobiological (mindbody) and spiritual level. Addressing the WHOLE person is the key for any form of medicine to be truly HEALing. Hopefully, this gives you some food for thought BUT moreso that homeopathy works and the science is there. You can find out more about homeopathy by studying it here. Feel free to share this article, you may just ‘save’ someone’s health/life.